This Kitefoil wing is amazing at covering some distance quickly and glides incredibly well. The ESCAPE 510 offers superior speed and perfect control. 510 cm² – The area fits in the smaller end of our range. Less area equals less drag. It offers a fantastic feeling of having barely anything left in the water. We distributed the area along the span very carefully to create a very distinctive but very efficient outline. Together with its thin section profile these are really what makes this wing so nice to ride. The arch of the wing is also quite distinctive to provide very sharp and accurate control in straight line but also in the curves to make high performances become accessible. And indeed, the ESCAPE 510 is not only a straight-line machine but also has a nice potential for carving. 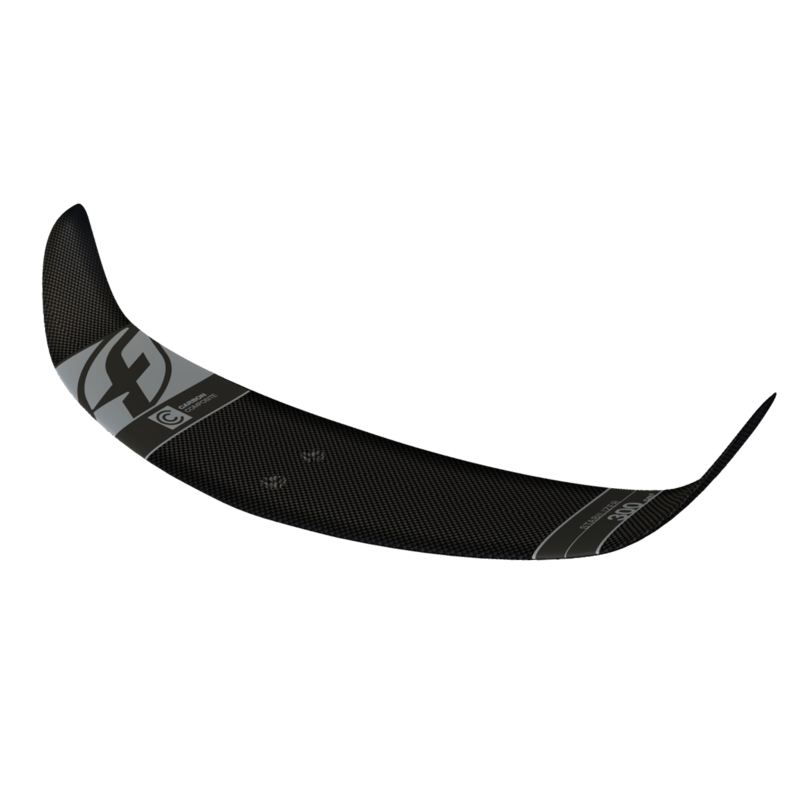 The ESCAPE 510 is built in carbon pre-preg with unidirectional and bi-axial fibers because it’s light but more importantly because it’s the only way to make sure the wing does not flex to keep flawless control. It has a metal core and the FCD connector is fully machined via CNC for a strong and perfect assembly. The wing fits all 2018 F-ONE foils, but also with our previous models. It’s not for experts only and most people will be surprised by the level of performances they are able to reach with the ESCAPE 510. 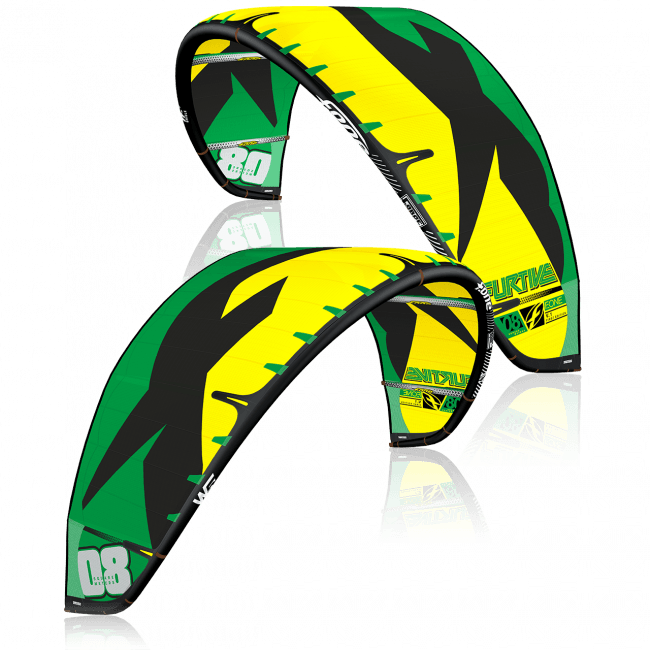 Its performance profile will match intermediate and advanced riders who want a wing that rides fast and effortlessly with impeccable control. The TITAN connection enables a very stiff and direct connection between two parts, locking efficiently any movement in all directions. Its format is compact which is hydrodynamically friendly and very easy to use, assemble and disassemble. Aluminium parts are integral to our foils. Except for the mast which is extruded, all parts are CNC machined with a precision down to 0,2mm. Machining blocks of aluminium 6061 guarantees the maximum accuracy and preserves the mechanical properties of this higher grade of aluminium. All parts are fully anodized and stainless steel inserts are fitted with isolating gel when fastening is required. 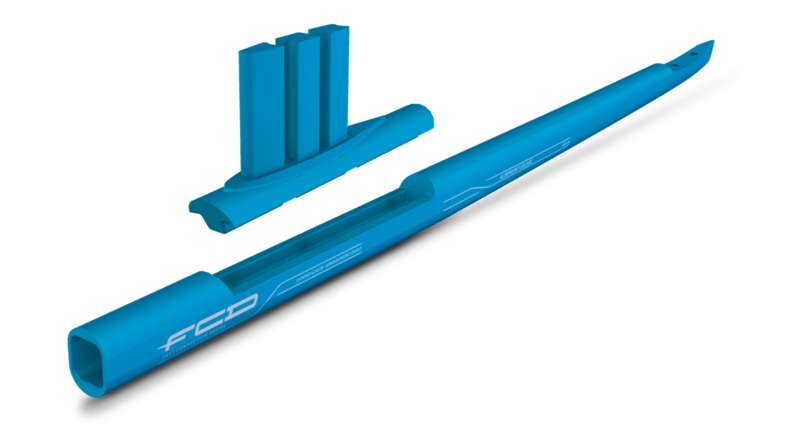 We have patented the FCD assembly concept because this is a critical aspect of the kitefoil. 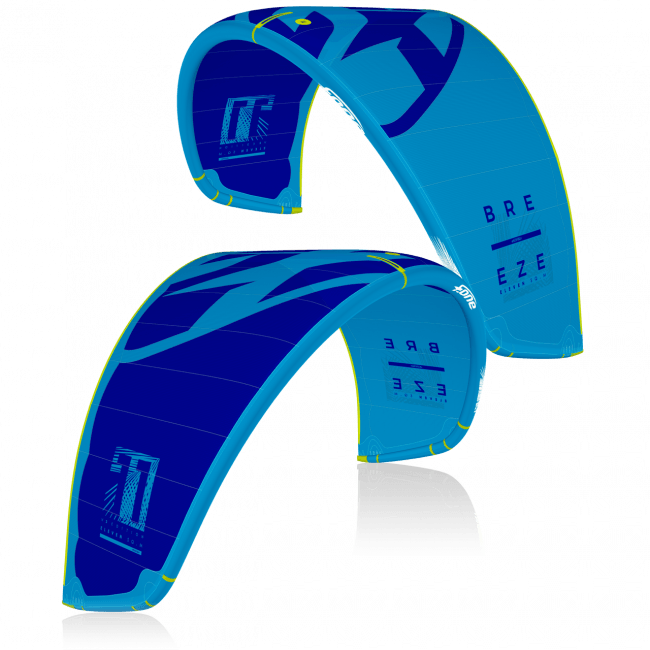 It drives the reliability and ease of use for assembling and taking the foil apart for transportation, as much as the repeatability of the trim between the front and rear wings. The main benefit of the system lies in the main screw that maintains the front wing with the rest of the foil. This screw is placed longitudinally and is therefore only stressed in tension instead of shear or bending. The whole foil can be tightened up with everything working in a sound mechanical way. 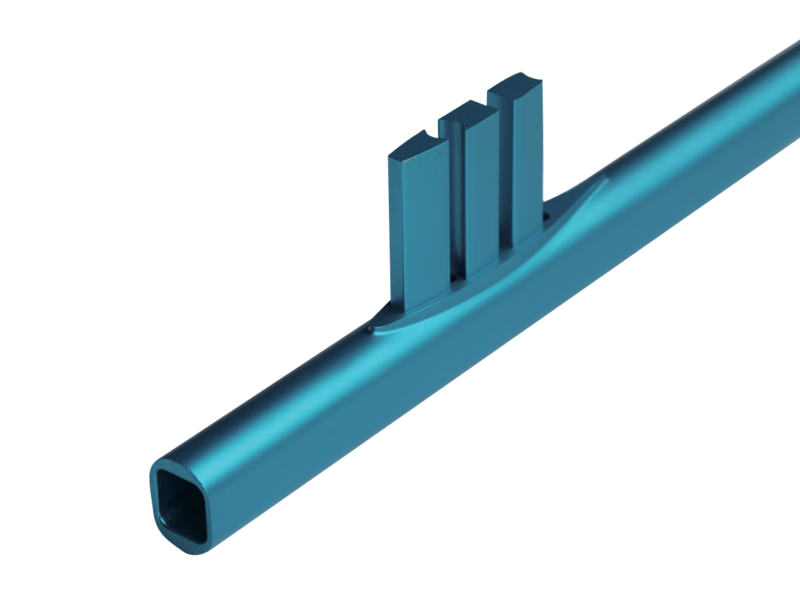 To gain some precision, robustness and packed-up volume, the screw is combined with a squared, conical assembling system, which has been proven as the best mechanical setup to lock any motion or degree of freedom between the parts, while also contributing greatly to tensional resistance. 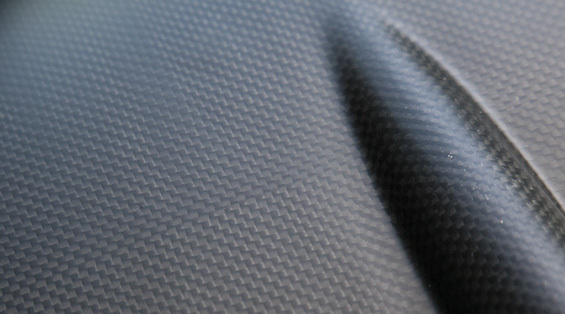 With Pre-preg fabrics, the carbon fiber is directly impregnated with epoxy resin by its manufacturer; this guarantees a perfect ratio between epoxy and carbon, and represents the highest quality process. The material is stored in cooled rooms and catalyzes at 120° C in a mold. The Pre-preg fibers must travel in refrigerated trucks and be stored frozen. The refined ratio between carbon fiber and epoxy resin provides the lightest weight with the best mechanical properties of carbon fiber. 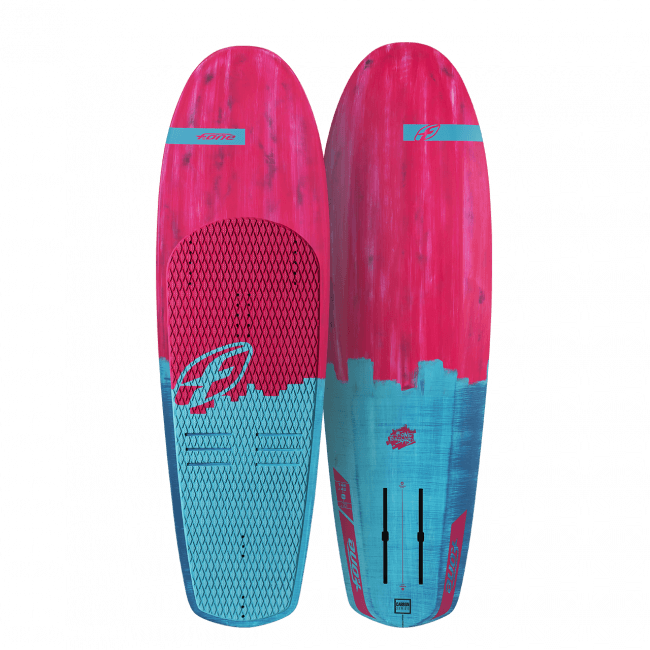 The CARBON COMPOSITE construction includes a full layer of carbon laminate on the board's bottom and deck making it incredibly light and yet surprisingly reliable. 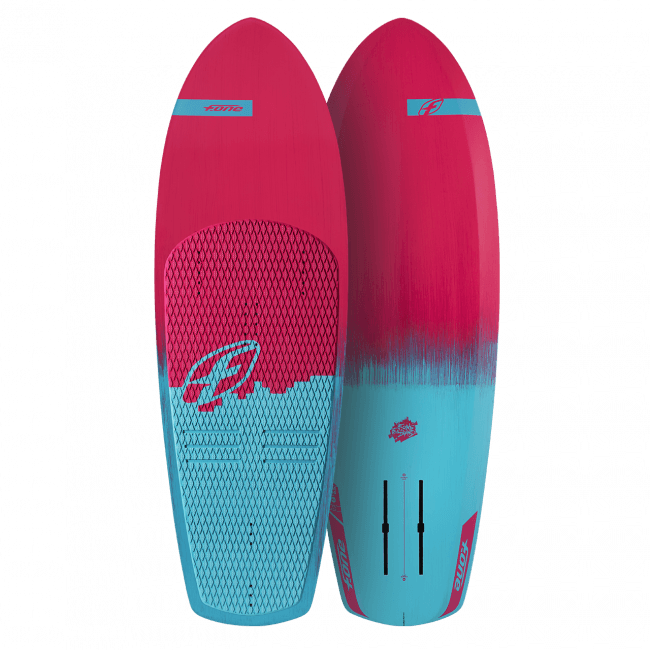 Its profile and area have been tailored to provide enough power for the upwind legs without restraining the downwind speed. Its flat arch and twisted profiles make it very tolerant, even when operating close to the surface. The race wing benefits from the same reliable construction in Pre-preg carbon molded over a Forged carbon core for maximum stiffness. 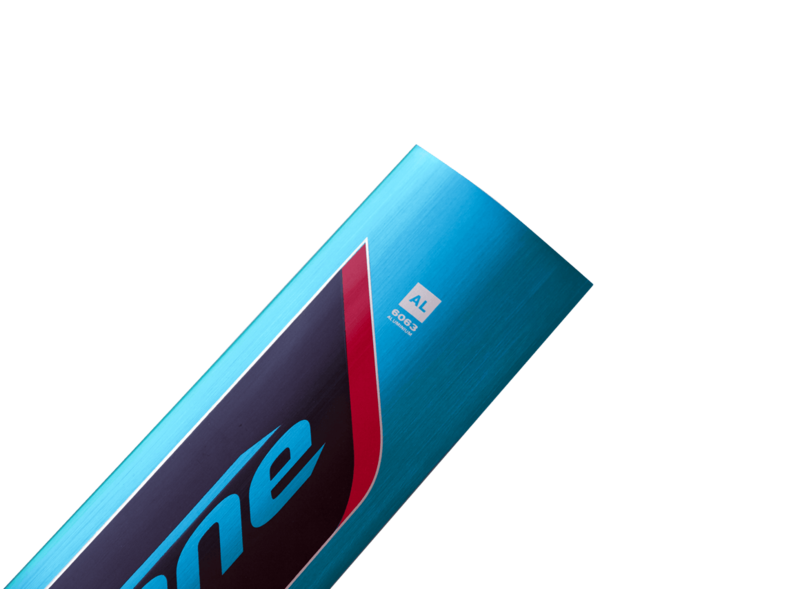 Developed by our best riders to turn the upwind mark first and sail lower and faster down the wind, this wing shows impressive efficiency to dominate the competition. The TITAN fuselage 60 is a fuselage that connectes to F-ONE aluminium or carbon masts via a TITAN connection. It is made of aluminium 6061, CNC machined with high precision and fully anodized. The TITAN fuselage 60 must be fasten to the mast or mast foot using three M6x25mm tapered head screws. At the forward end, this fuselage can accept all wings of any size with FCD connectors. Once it is plugged in, the front wing must be fastened with 210mm main rod. A stabilizer can be fastened at the back using two M6x16mm tapered head screws . The craddle for the stabilizer was designed to keep the foil in trim when using F-ONE stabilizers. The TITAN mast foot is the connecting part that makes the F-ONE aluminium masts compatible with all TITAN fuselages and wings. 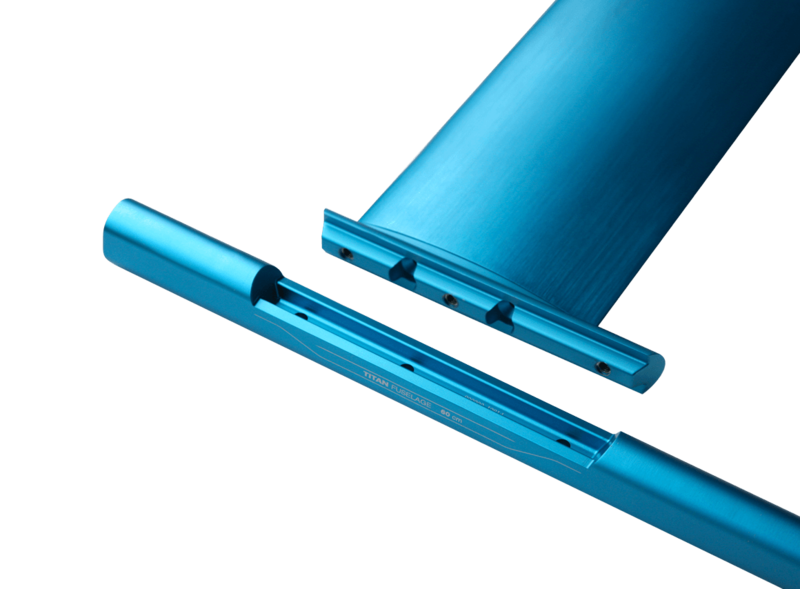 It is made of 6061 aluminium, CNC machined with high precision and fully anodized. To install the TITAN mast foot, it should be inserted into the bottom end of the aluminium mast and fastened with two M6x25mm tapered head screws. 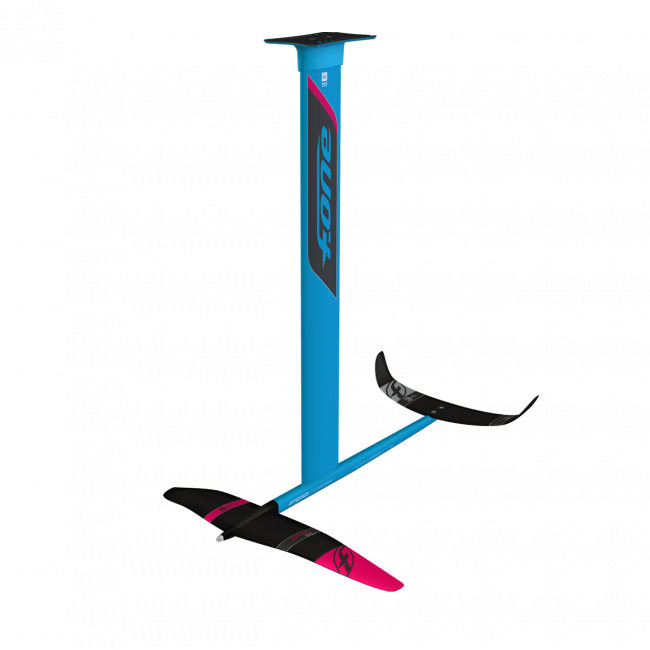 The F-ONE aluminium mast can be used for all disciplines, kite, surf, sup and windsurf. The profile is extruded with precision from 6063 aluminium block. 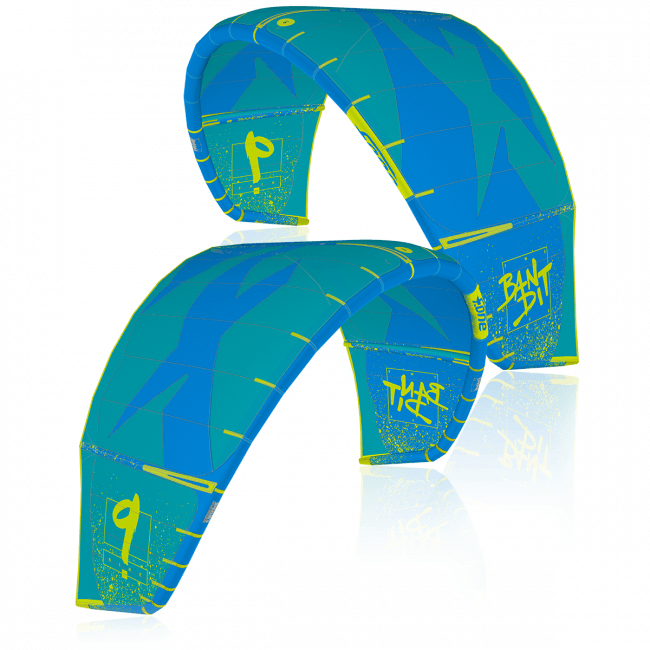 The shape of its section benefits from our years of experience in kitefoiling to provide the best gliding feel while keeping the strength up and the weight down. It comes with two stainless steel helicoil inserts at the bottom and at the top to fasten the connecting parts and is therefore fully modular. 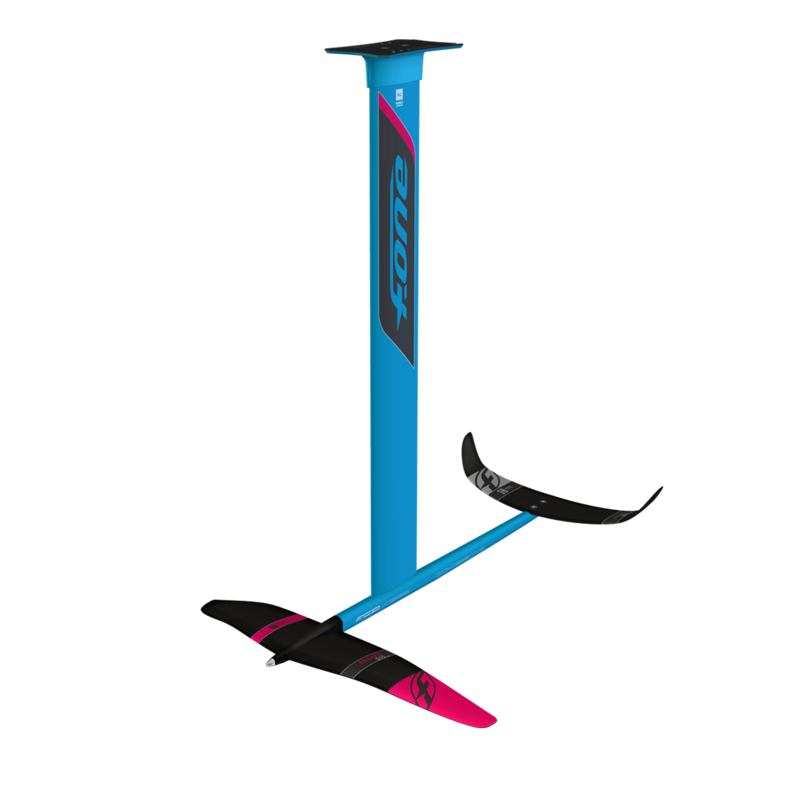 The aluminium mast can be used on every foil of the range and it is very easy to jump from one length to another. 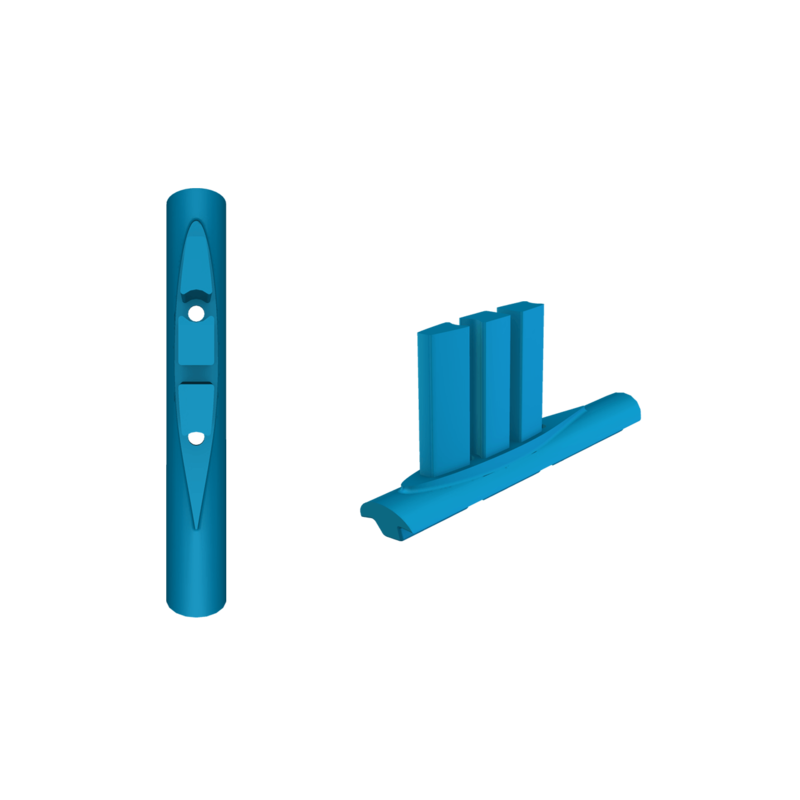 A number of parts are available for board connection (Plate, KF, Deep KF, Tuttle). 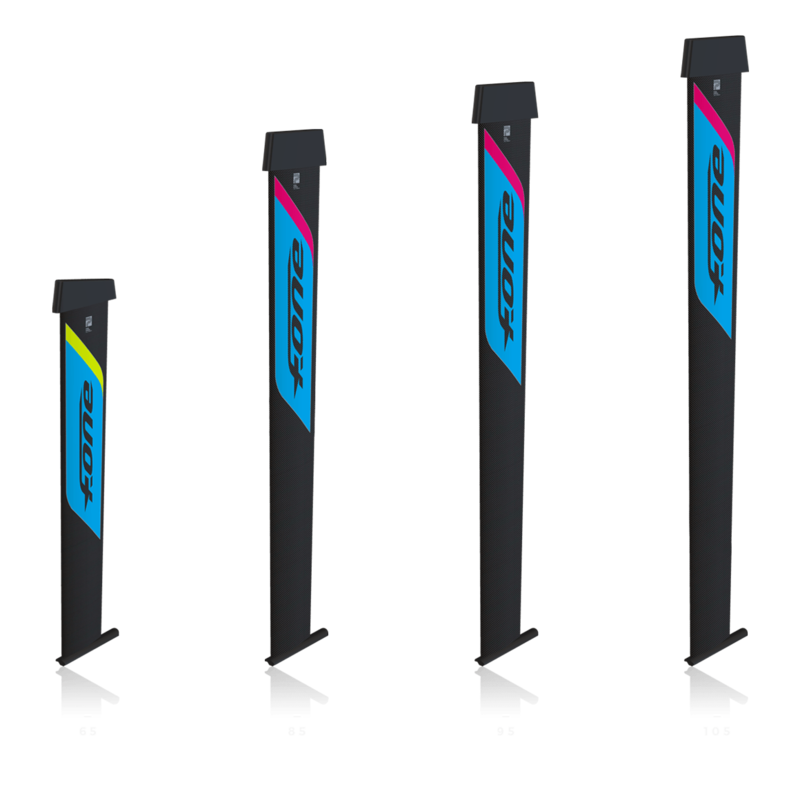 The F-ONE Carbon masts provide amazing speed potential with top precision in all conditions. 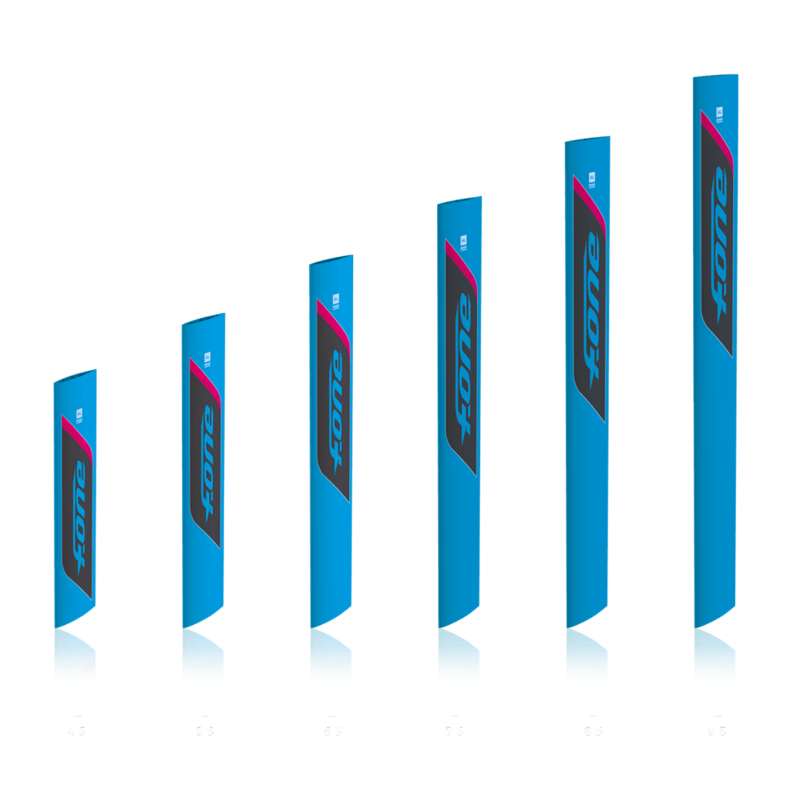 With their high-performance profile evolving from 1.2 cm thick at the bottom to 1.35 cm at the top, these masts deliver an impressive feeling of glide and top of the range performance. The intricate profile and chord length prevent turbulence and make them very secure and stable at speed.  Their elaborate carbon PRE-PREG one-shot molding construction makes sure these masts meet the required demand on torsion and bending stiffness to keep the control of the foil at any moment and especially when pushing hard. Equipped with a built-in TITAN mast foot, the carbon masts are compatible with all TITAN fuselage our Wings. 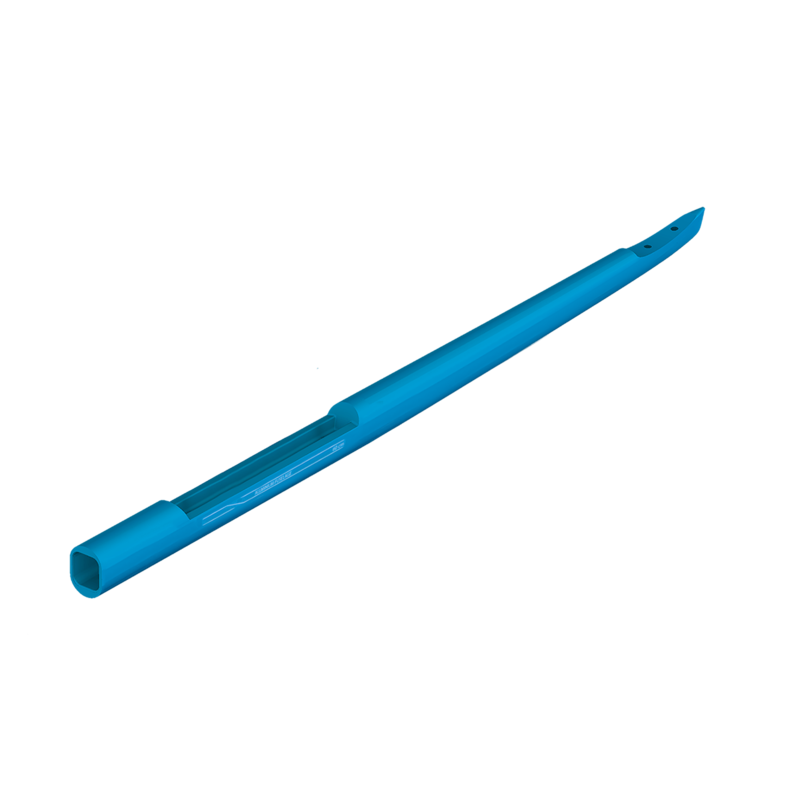 Available in 65cm length with tuttle head and lighter layup or in 85cm, 95cm and 105 with stiffer layup including some high modulus carbon and a deep tuttle head. Versatile and progressive, the C300 stabilizer can be combined with any front wings and fits a very large range of practices. Equipped with generous winglets, the stabilizer blade offers fantastic control with enough surface area to provide full confidence in all situations. 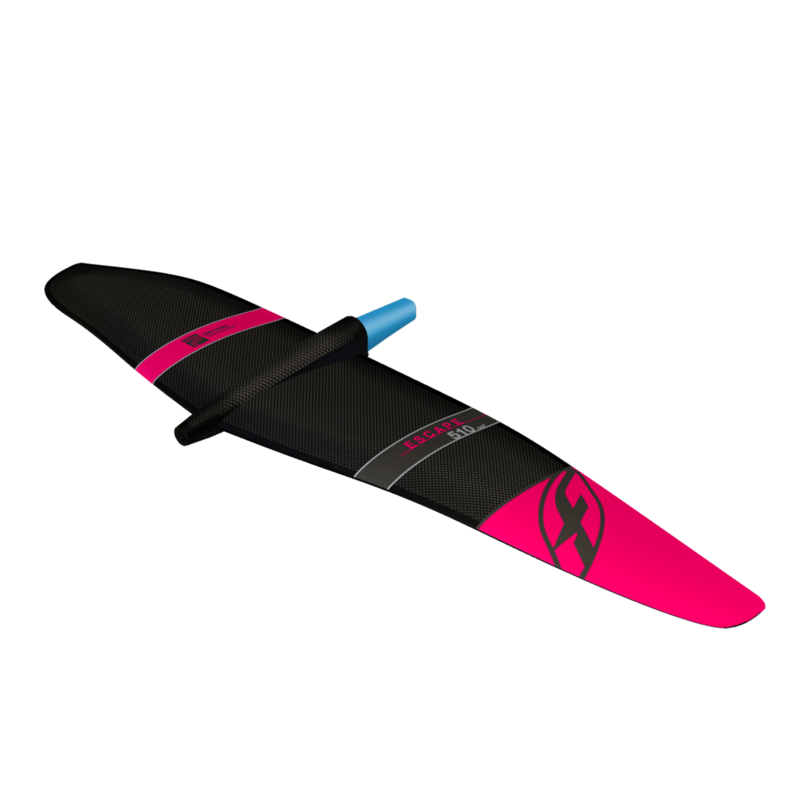 Built in Carbon Composite and designed to be securely mounted on F-ONE fuselages, its profile and angle of incidence were tuned to achieve a very intuitive balance which will help you get your foiling maneuvers in more easily.